Music linked with helping depression | UNBELIEVABLE! 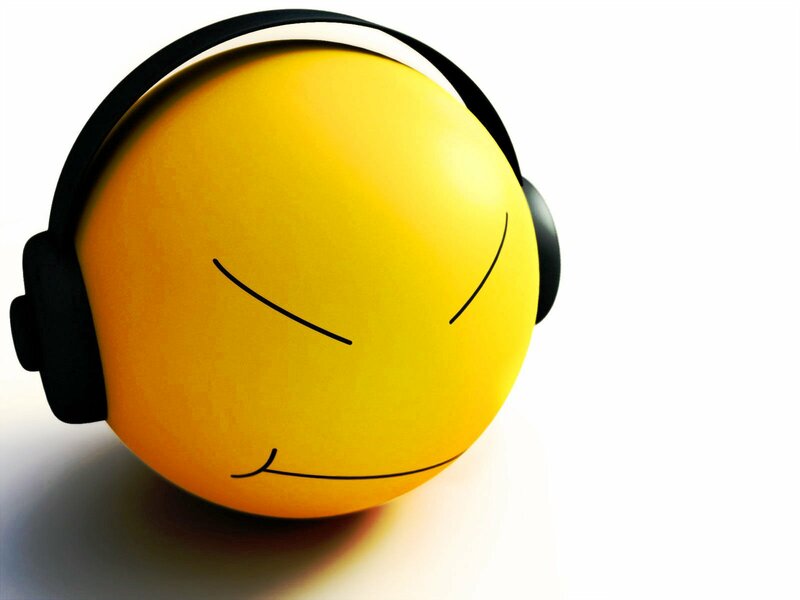 Music is non-verbal communication, and allows people to express emotions in ways that words cannot. It therefore has the power to help people physically, mentally, and spiritually. That’s the basic premise of music therapy. It has its critics and its skeptics, but music therapy is used by the NHS to help children who struggle to communicate. Now, latest research in Finland suggests that the very same therapy can help adults improve their levels of depression and anxiety. In a study of 79 people, all patients with depression received the standard practice of counselling and appropriate medication, while 33 patients received twenty additional sessions with a trained music therapist. After three months, patients receiving music therapy showed a greater improvement in scores of anxiety and depression than the other set of patients. Although there was no statistical improvement after six months, it still supports the short-term effectiveness of music therapy to treat depression, when combined with conventional therapy. Posted on August 1, 2011, in Psychology and tagged Alternative therapy, Anxiety, Depression, Music, Music Therapy. Bookmark the permalink. Leave a comment.